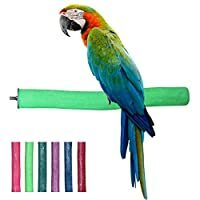 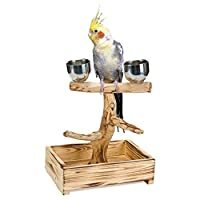 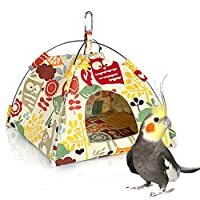 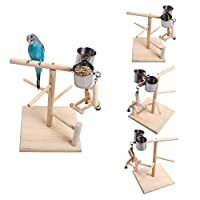 Aspen Pet Booda Comfy Perch Multicolor 25in Cross Small Bird Toy "Bird - Ladders / Swings / Perches"
The BOODA Comfy Perch can be bent into unique forms that hold shape without dangerous wires or stiffeners. 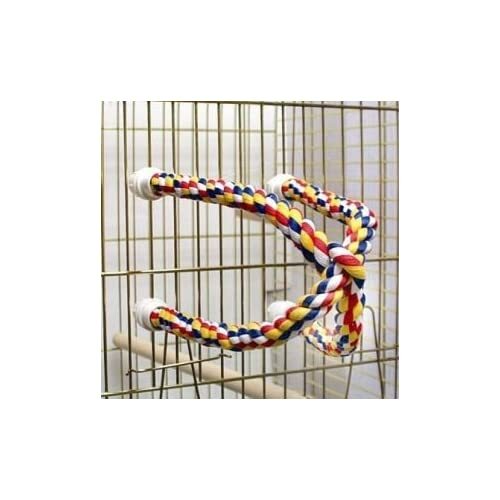 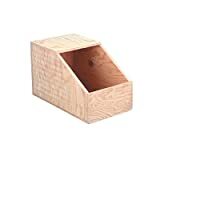 Designed to sooth your birds feet while affording fun exercise opportunities. 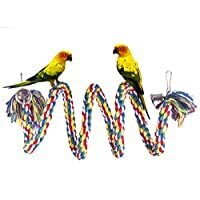 The multi-color Comfy Perch will fit any size or style of bird cage, so let your bird to wild! 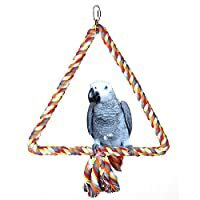 Attachment is easy. 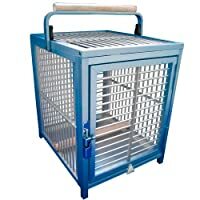 Insert threaded slot through inside cage bar. 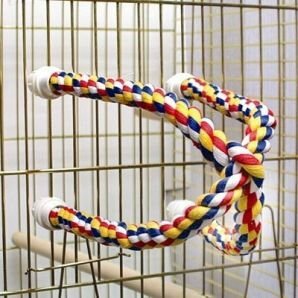 Apply cap from outside and hand tighten. 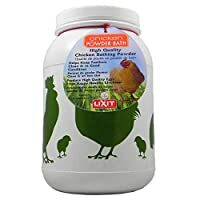 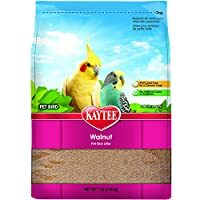 Recommended for parakeets and other small birds.